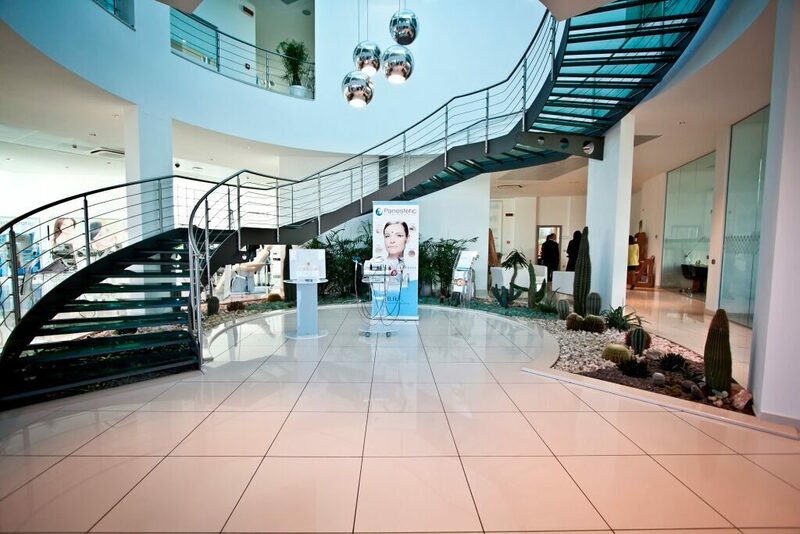 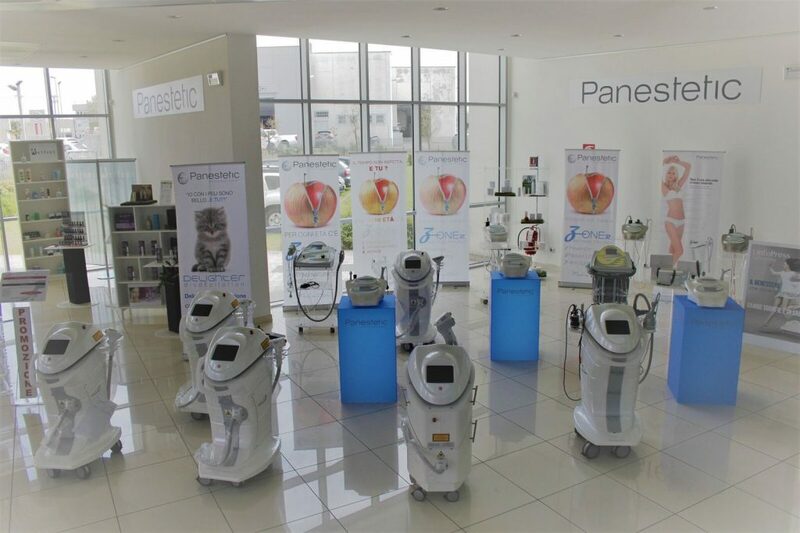 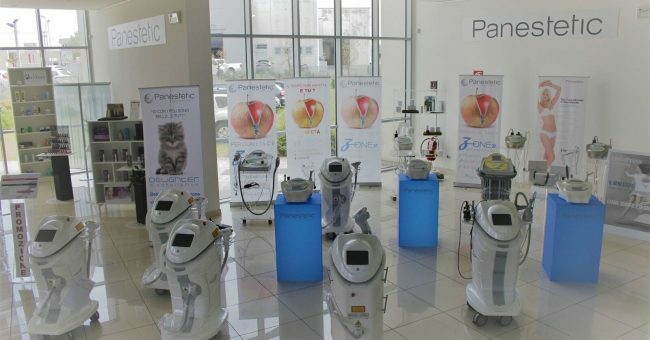 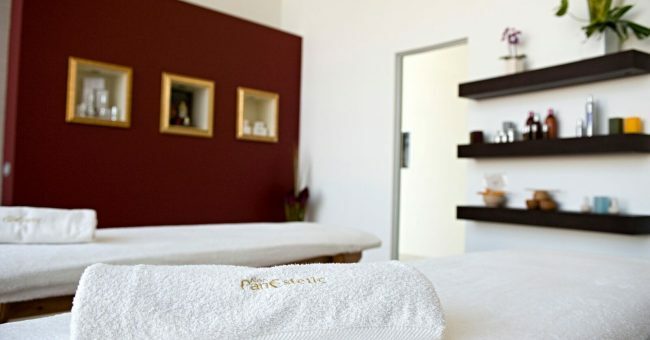 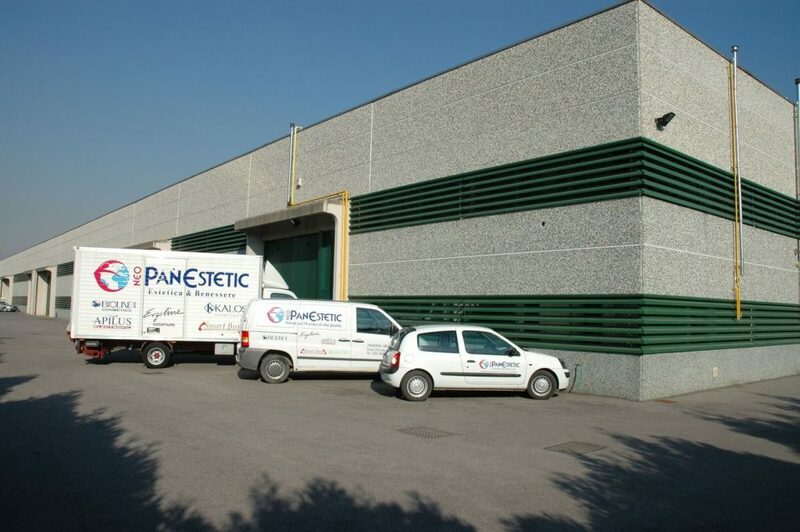 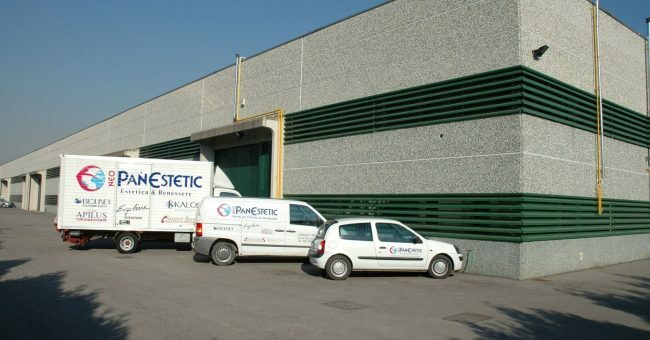 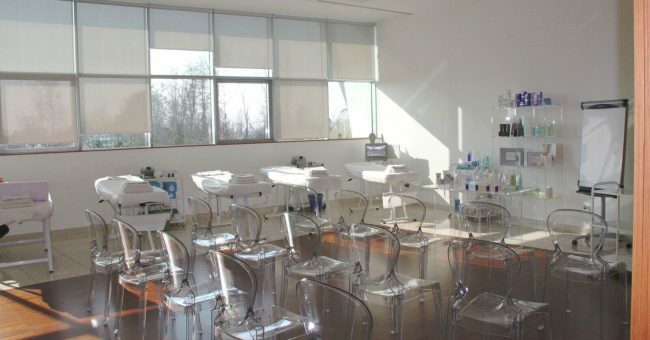 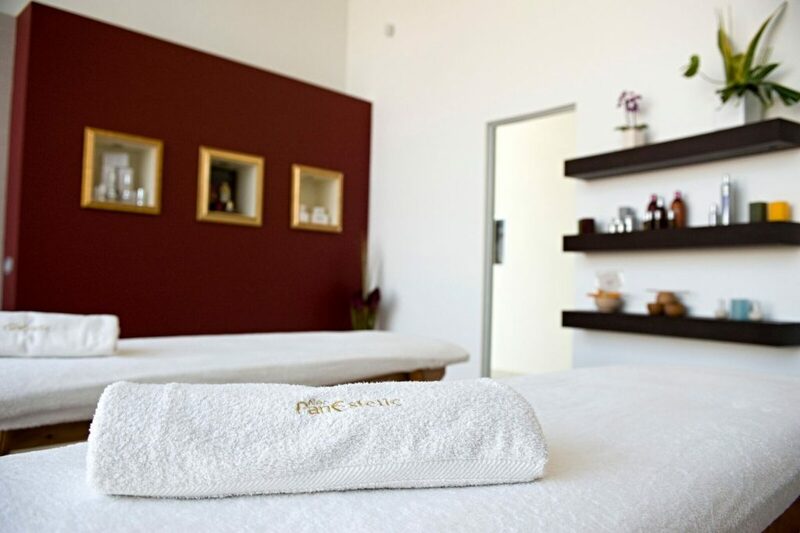 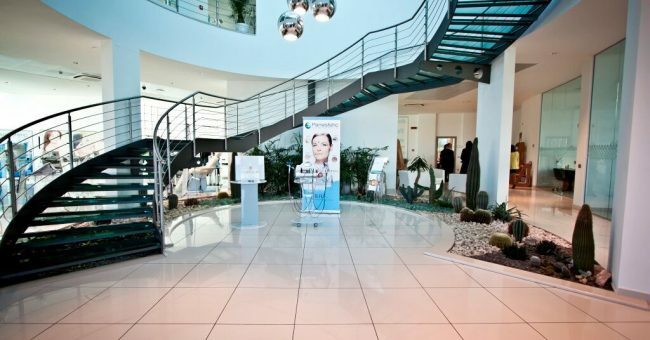 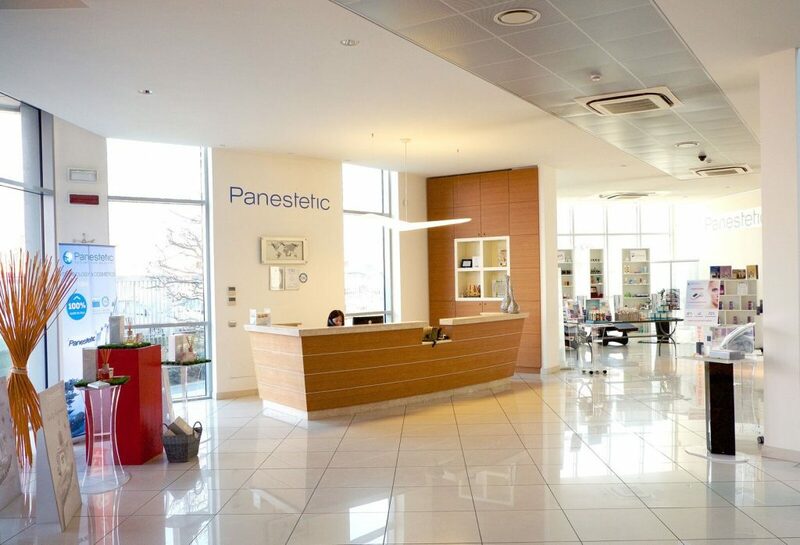 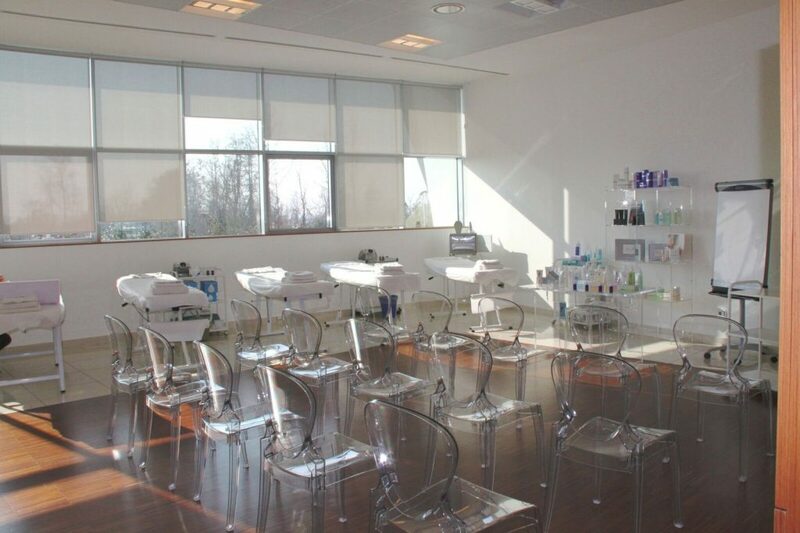 In 1984 Panestetic was founded by Elio Zambelli after many years of experience in the field of aesthetics. 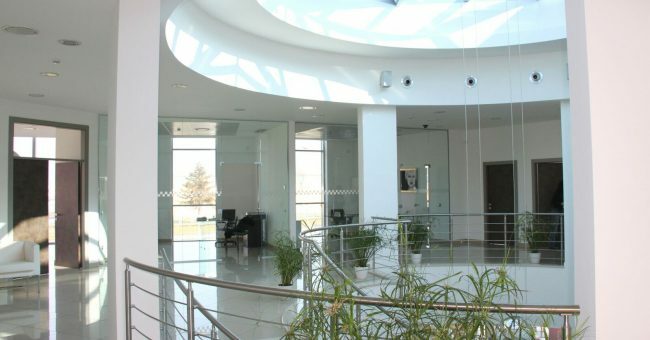 Having perceived the necessities and characteristics, he decides to start his entrepreneurial career by offering innovative services and products, keeping the attention on customers’ needs with a modern and futuristic vision of the sector, which have led Panestetic to the most high levels of the market today. 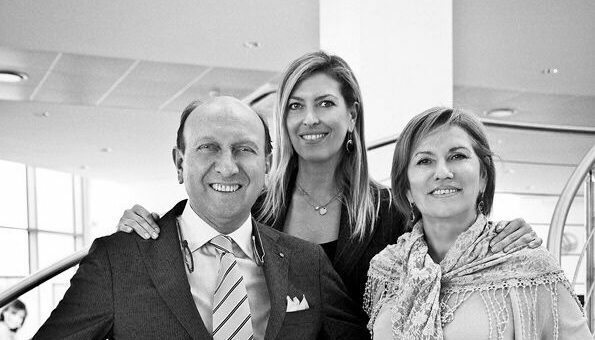 The entry of his wife, Mrs. Loredana after a few years, with managerial experience, has favoured the consolidation of what every year became more and more the reference company for many professionals. 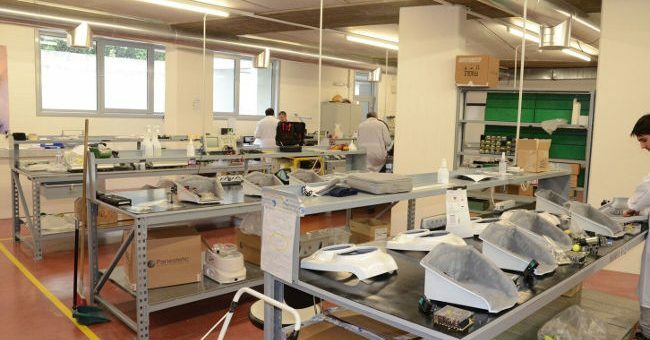 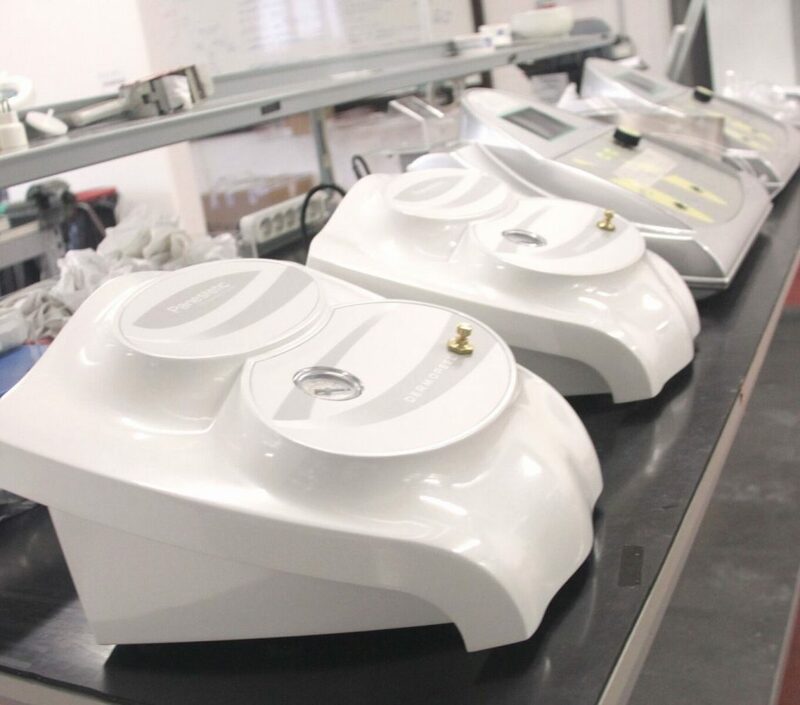 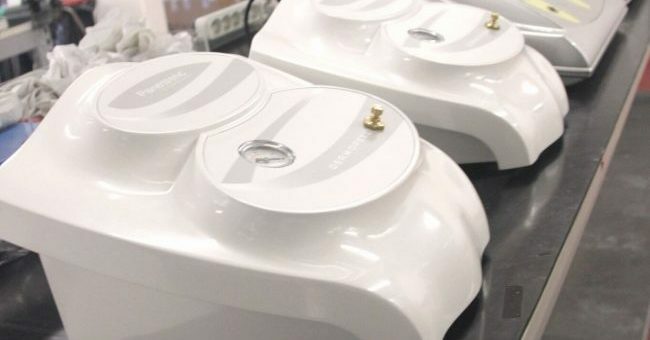 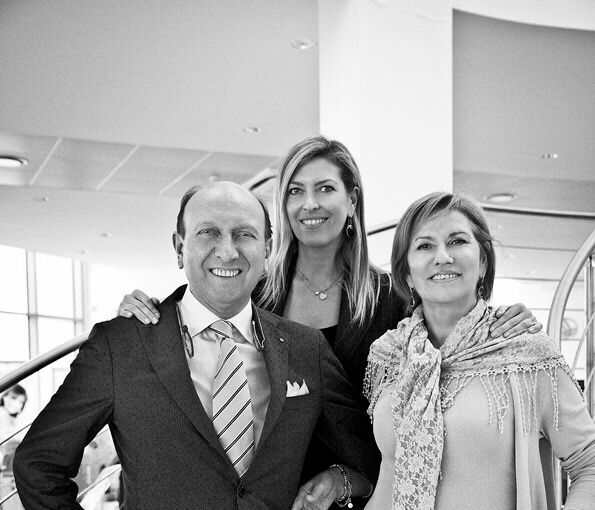 Internationalization begins with the arrival of their daughter Giada in the early 2000s, an even stronger boost in believing strongly in the Italian product, focusing on the research and passion that every day breathes in the company. 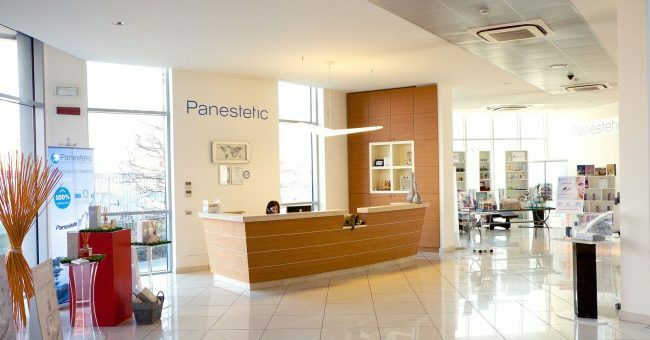 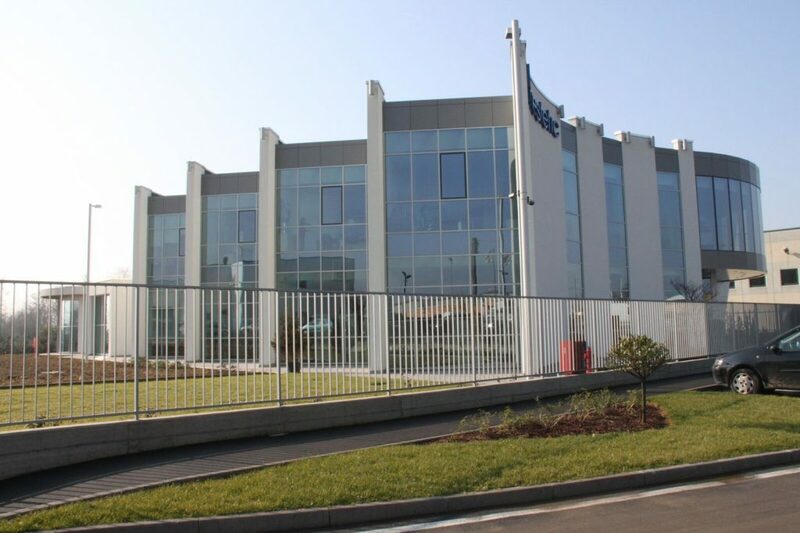 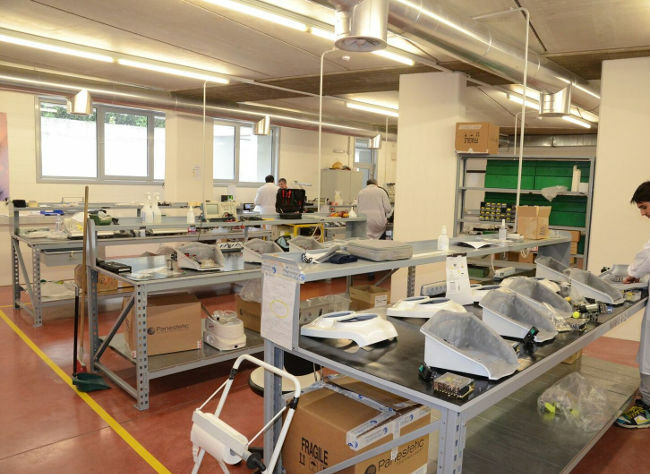 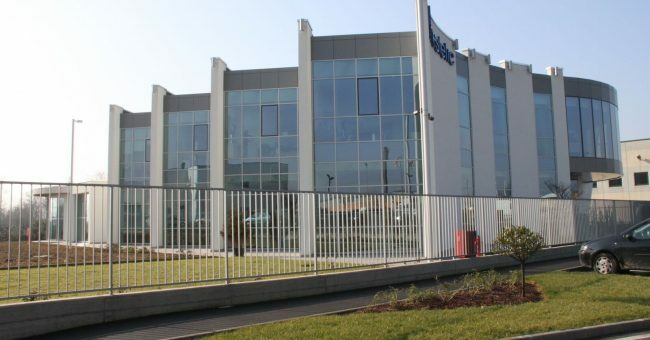 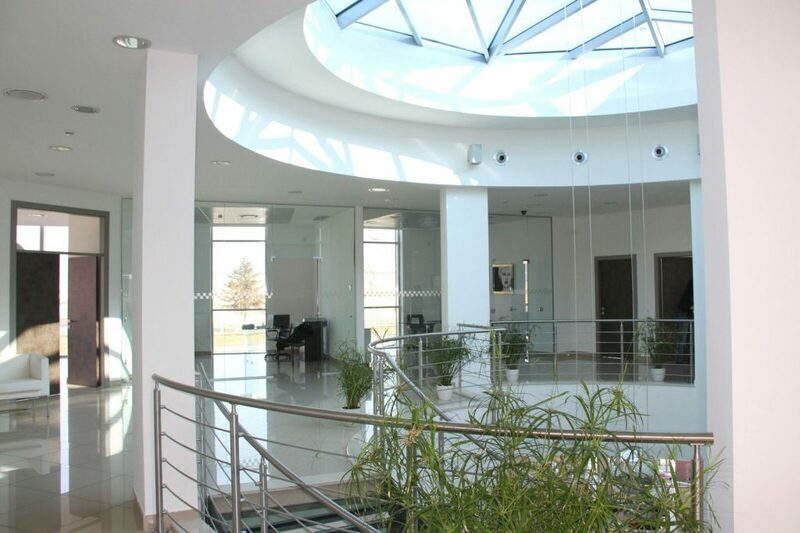 With the new headquarters built in 2009, the Zambelli family reaffirmed the identity of Panestetic’s “Made in Italy” and the proximity to the territory as a culture, product and human resource, making it today a dynamic and international company.